It's time to release the Grangers. Also the civillian one was updated. 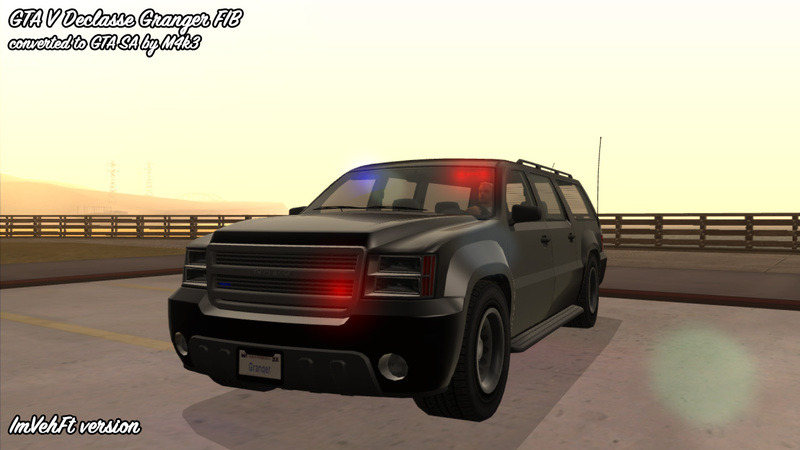 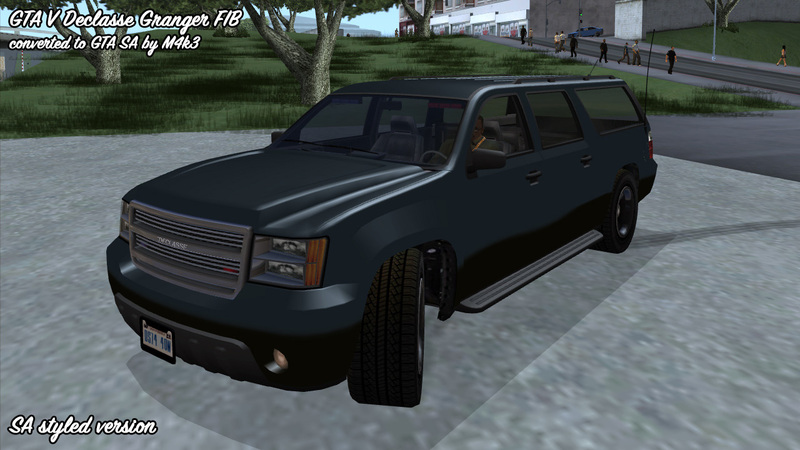 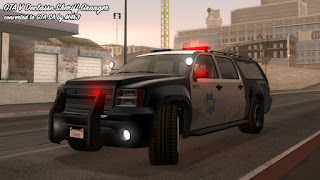 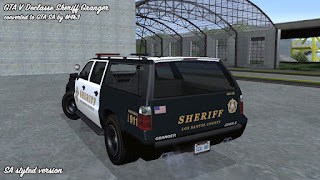 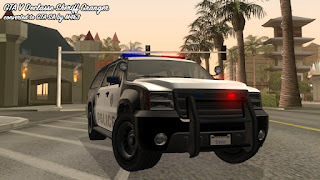 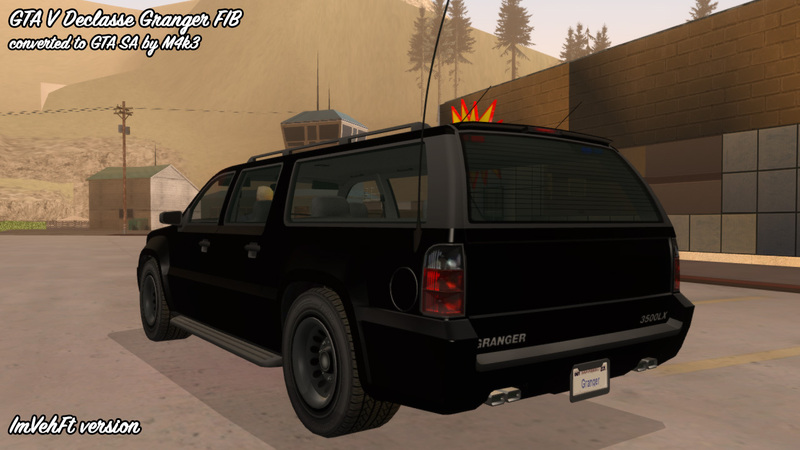 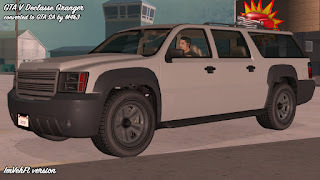 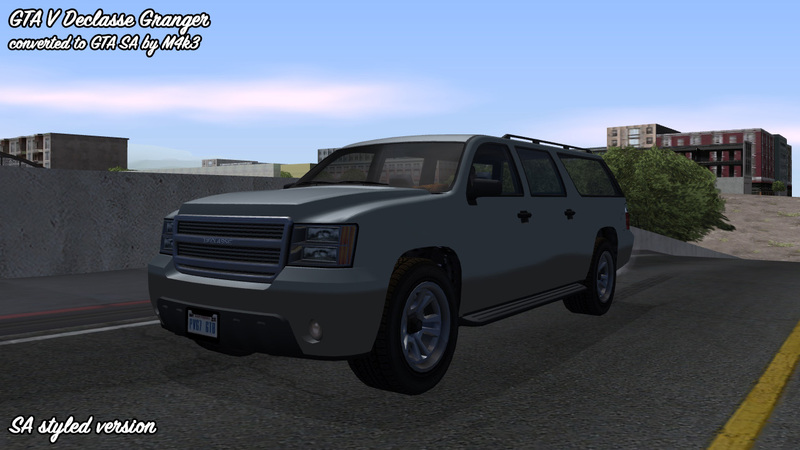 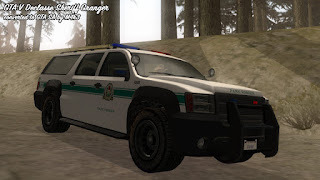 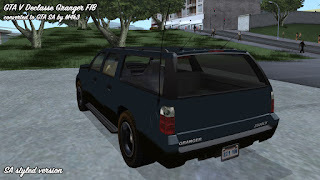 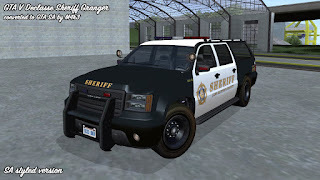 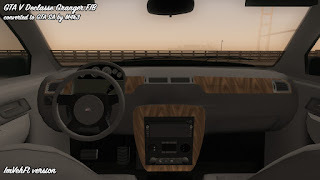 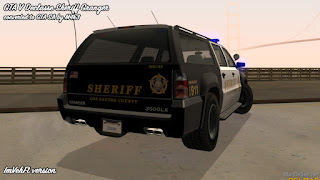 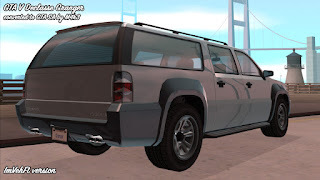 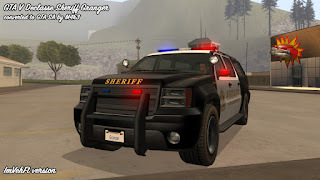 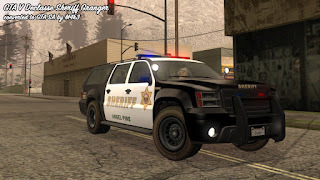 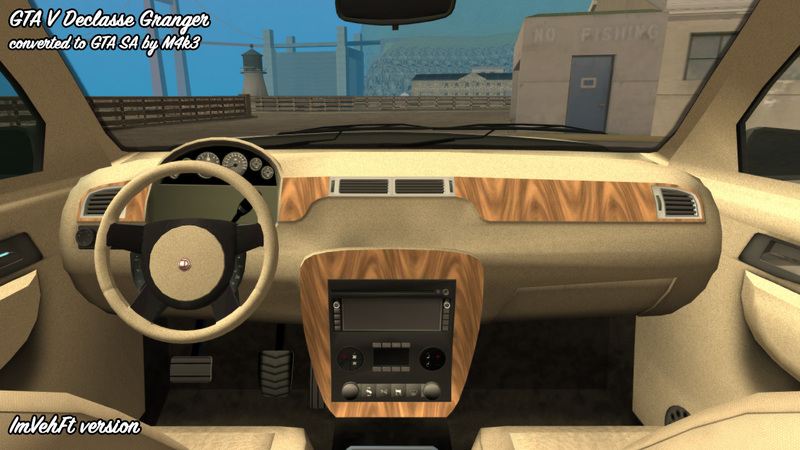 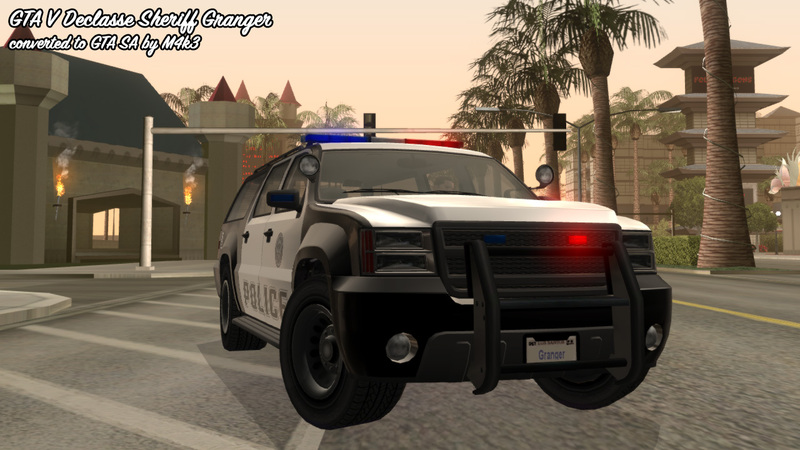 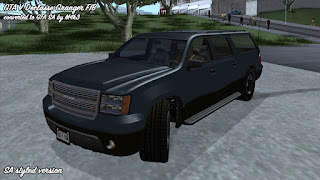 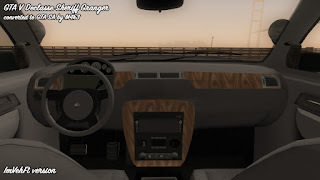 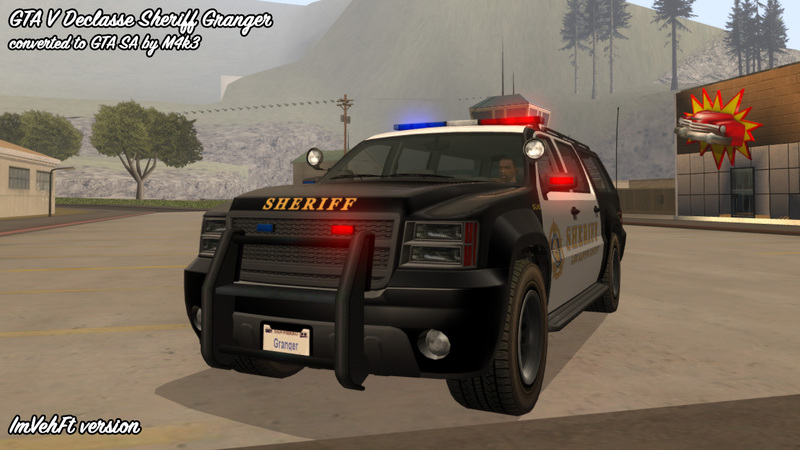 What's the mod do you use for flashing lights in the Sheriff SUV and FIB SUV please ?